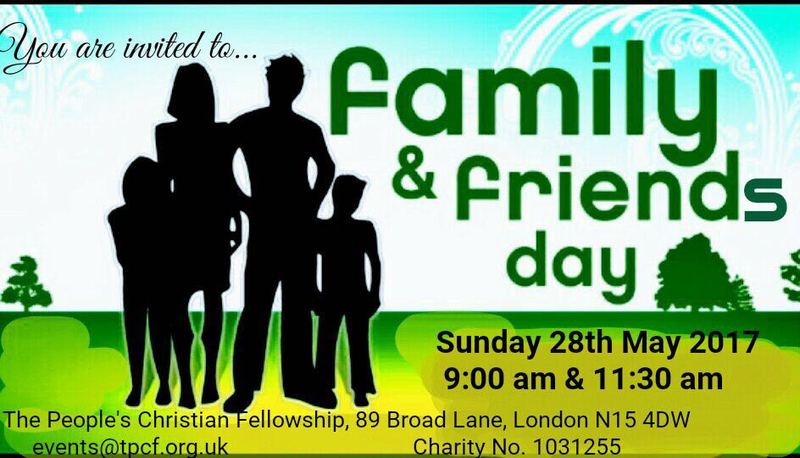 Join us on Sunday 28th May for our Friends and Family Sunday! This year our focus is on being a WITNESS for Jesus. F&F Sunday will be focussed on non-Christians and we would love you to invite you, your friends and your family to our services. We have a service at 9.00am and a service at 11.30am. We look forward to seeing you at one of the services.